Unique Diwali Gift and Diwali Decoration Ideas for 2015, we are going to discuss today. Are you still-hunting for Diwali gift or Diwali decoration ideas for 2015 and now fed up with same old trend. Calm down today we are going to show you some really cool and amazing Diwali gift or Diwali decoration ideas for 2015 festival. Trust us this article will explain the best gift ever you have gifted or home decoration in 2015. 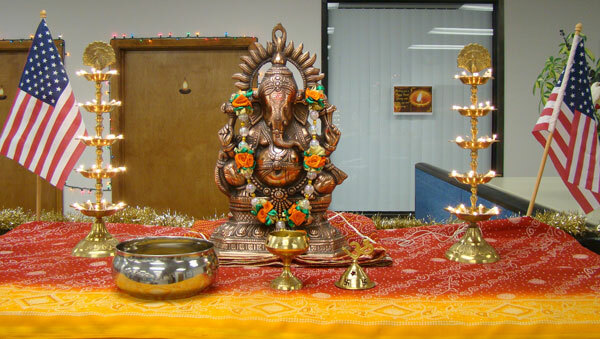 Deepawali or Diwali is absolutely the biggest and the highlighted festival in Hindus. It’s the Festival of lights (deep = light and avali = a row i.e., a row of lights). They would like to celebrate and enjoy Diwali at home with their family members. They exchange gifts and decorate the house with clay lamps. If you are the head of the family member and really confused how to decorate the house and what should you cook and serve the relative then look no further this article will give you exactly what you are looking. A complete guide about Diwali Decoration Ideas for 2015 and the Unique Diwali Gifts to your friends and relatives. Readers of designsmag knows that we love to post the article about DIY. Recently we added some truly inspiring article about DIY Halloween Nail Paint Art Designs Ideas 2015, Incredible DIY Paper Plate Crafts Ideas for Kids, 25 DIY Plastic Bottle Recycling Decoration Ideas, 3D DIY Wall Painting Design Ideas to Decorate Home. We really appreciate your comments on those DIY articles and decided to do a DIY Diwali Gift and Diwali Decoration ideas for 2015. 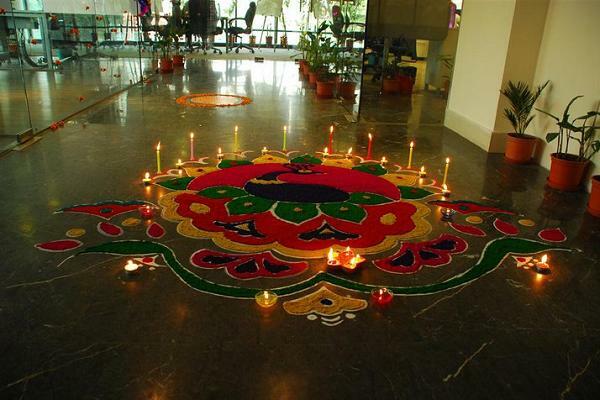 Not only people would like to decorate their home but they would love to decorate their corporate offices on Diwali. Below are some really interesting and unique Diwali Decoration Ideas images, which will help everyone to Diwali Decoration 2015. Here are some amazing and Unique ideas for decoration.